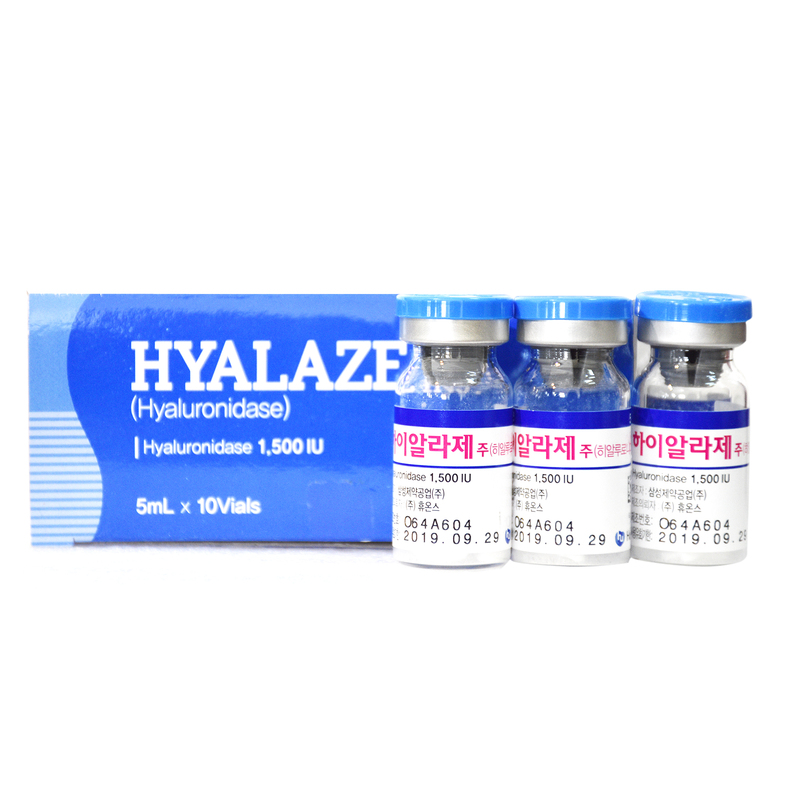 Hyalaze is a purified and standardized preparation of the enzyme Hyaluronidase in the form of a sterile, freeze-dried powder. 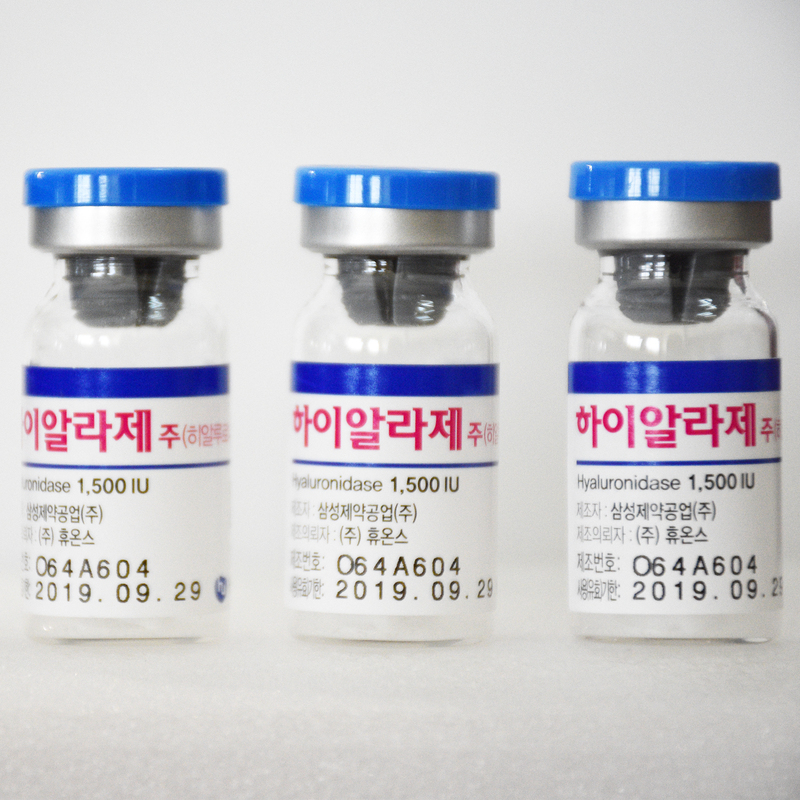 Each vial contains 1,500 international units of Hyaluronidase and sodium hydroxide . 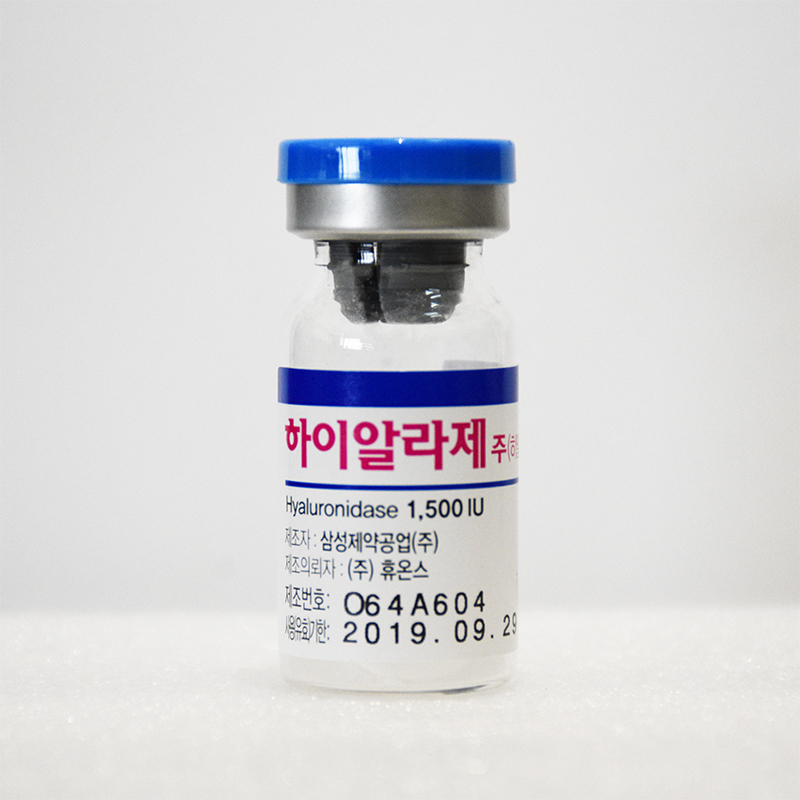 Hyaluronidase is an enzyme which has a temporary and reversible depolymerizing action on the polysaccharide hyaluronic acid which is present in the intercellular matrix of connective tissue. 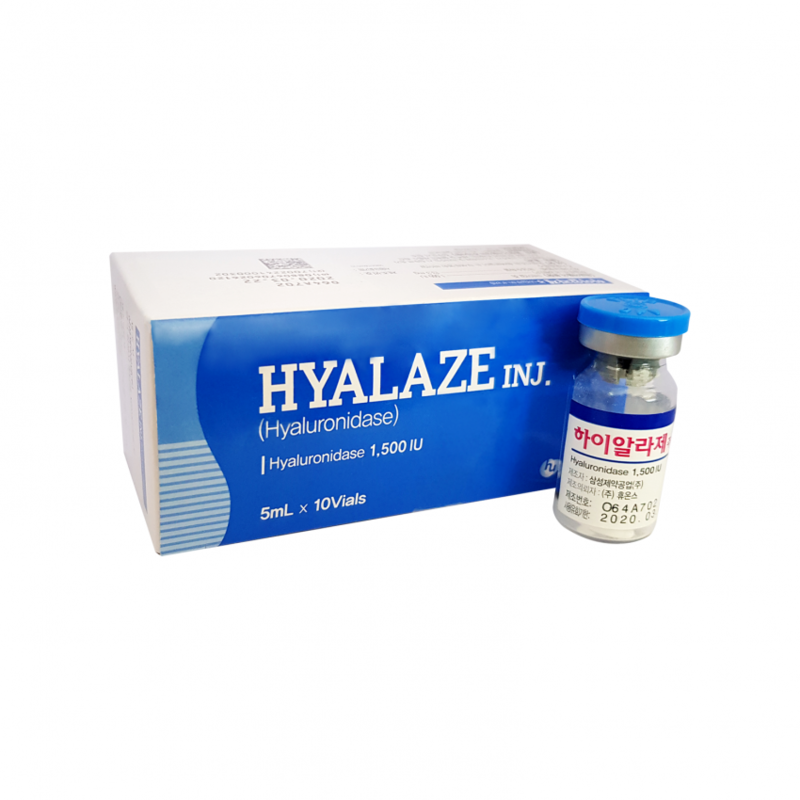 Hyaluronidase can be used to enhance permeation of subcutaneous or intramuscular injections, local anesthetics and subcutaneous infusions. 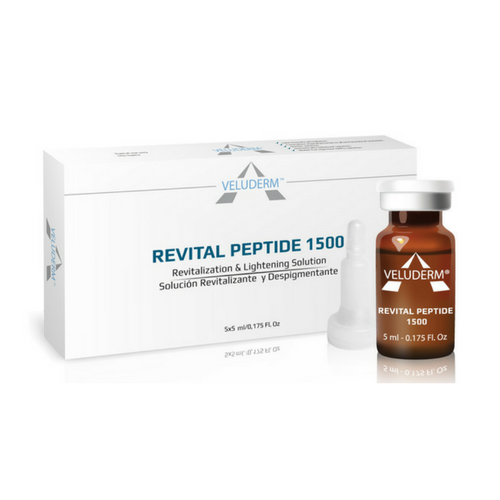 Dissolve Hyaluronic Acid (HA) Fillers & Reverse their effect. Prevention of post-partum hemorrhage (with ergometrine). 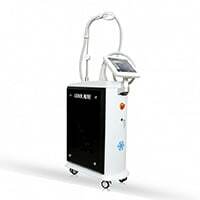 As an aid to local anesthesia in ophthalmology. 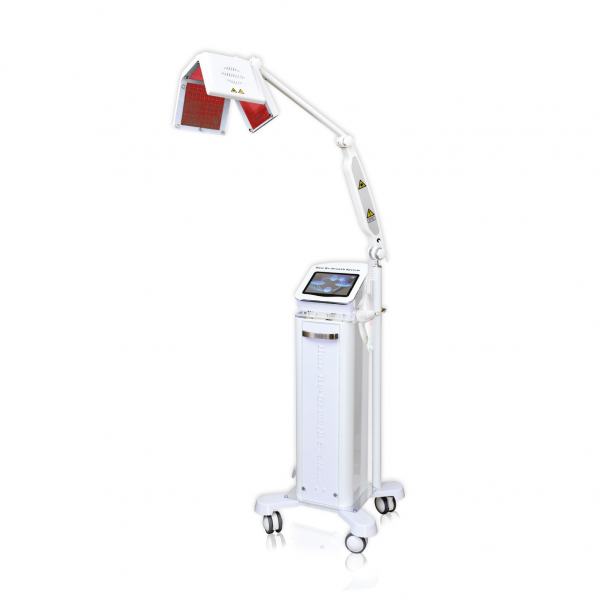 As an aid to local anesthesia in fracture reduction. Subcutaneous administration of radiopaque substances in pyelography. Dissolve the freeze-dried powder in approximately 1mL of sterile pyrogen-free distilled water or directly in the solution with which the Hyalaze has to be combined. The solution should be used immediately after preparation. Hyalaze is in one dose for one patient only. Oedema has been reported in association with hypodermoclysis. Orbital and / or periorbital oedema and / or periorbital inflammation occurring with the use of hyaluronidase in conjunction with local anesthetics in ophthalmology. Hyaluronidase has been reported to enhance the adverse events associated with co administered drug products. 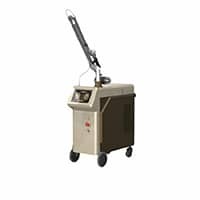 Not to be used on swelling sites where infection or malignancy is present because of the danger of spreading a localised infection. 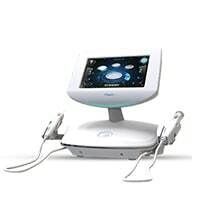 Not to be used for anaesthetic procedures in cases of unexplained premature labour. 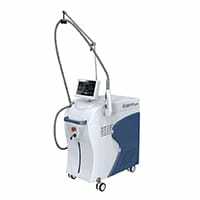 Not to be used for intravenous injections because the enzyme is rapidly inactivated. 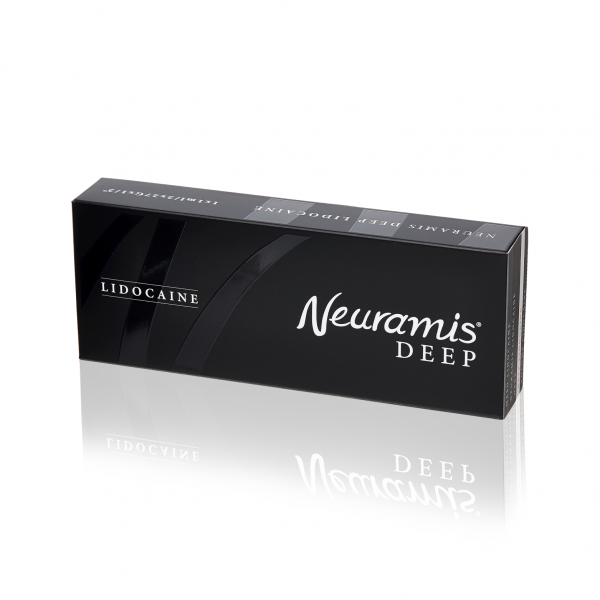 Not to be used to enhance the absorption and dispersion of dopamine and/or alpha agonist drugs. Do not apply directly to the cornea. Solutions for subcutaneous administration should be isotonic with extracellular fluid. Symptoms of toxicity consist of local oedema or urticaria, erythema, blurred vision ,chills, nausea, vomiting, dizziness, tachycardia and hypotension. The enzyme should be discontinued and supportive measures initiated immediately . As there are No adequate and well-controlled studies conducted with it . Use in Lactation : Caution should be exercised in administering it to breast-feeding mothers It is Not known whether the drug enters breast milk. Once opened use immediately and discard any unused contents.